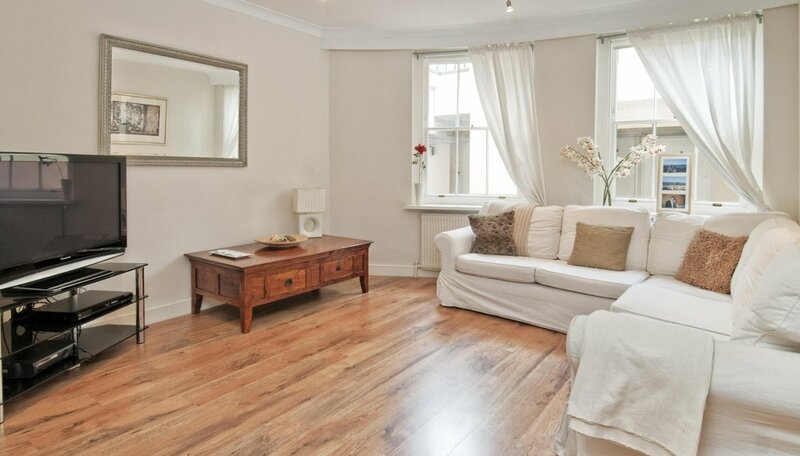 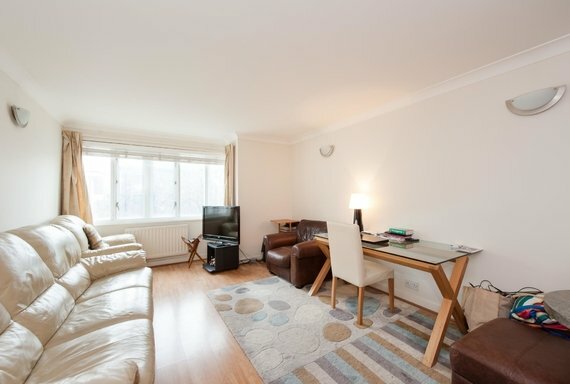 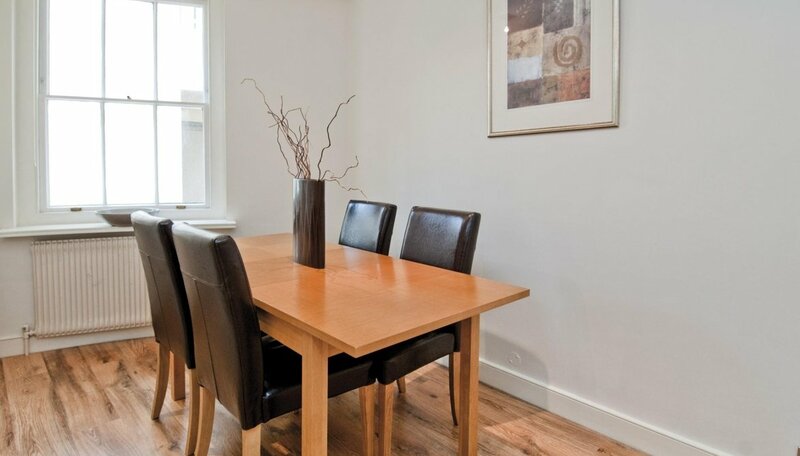 A two/ three bedroom lower ground floor apartment in Clarence Terrace, Regent's Park. 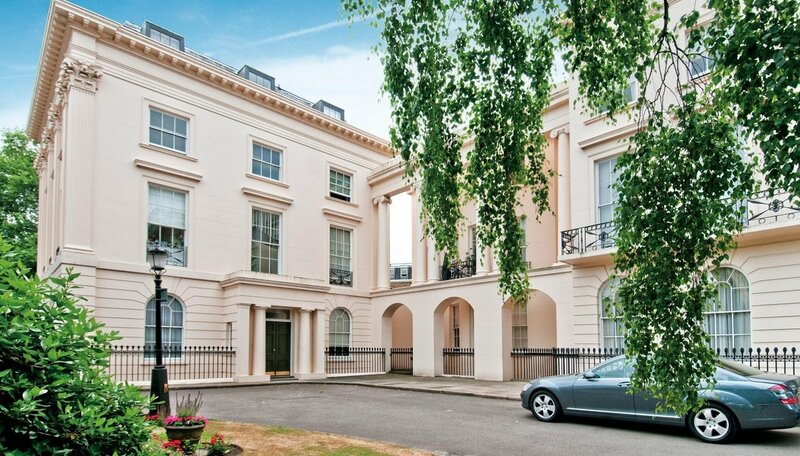 The apartment is offered in good condition, comprises approximately 870sq ft (81 sq m) and is located on the lower ground floor of prestigous, stucco fronted, portered, Nash terrace in the Crown Estate. 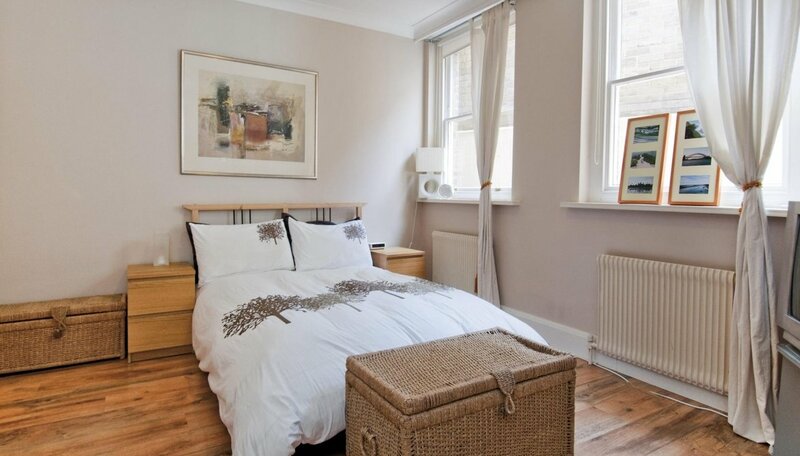 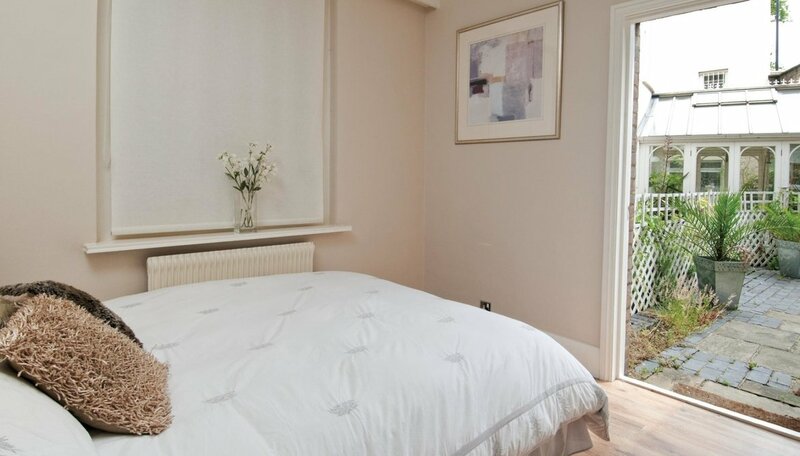 The accommodation includes two/three bedrooms, reception room, bathroom, en-suite shower room, kitchen private patio garden and direct access to Regent's Park. 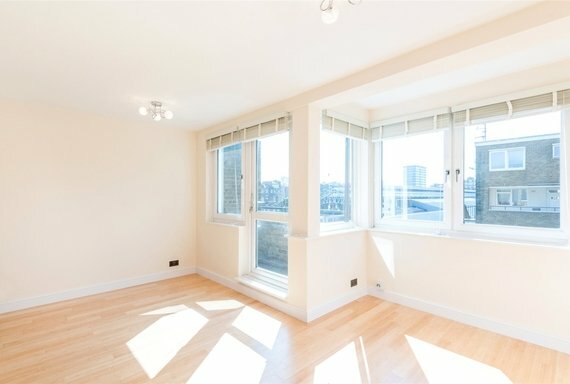 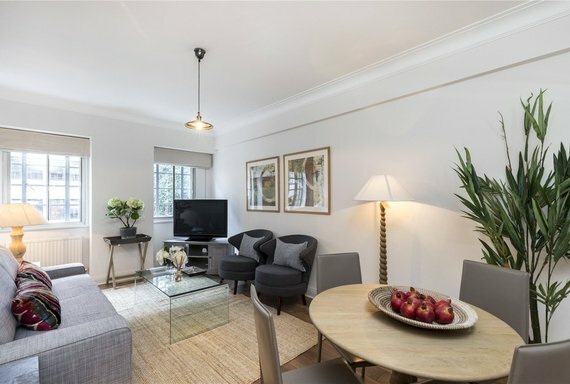 The property is located opposite Regent's Park boating lake and within easy walking distance of the shops and restaurants of Marylebone High Street and the West End. 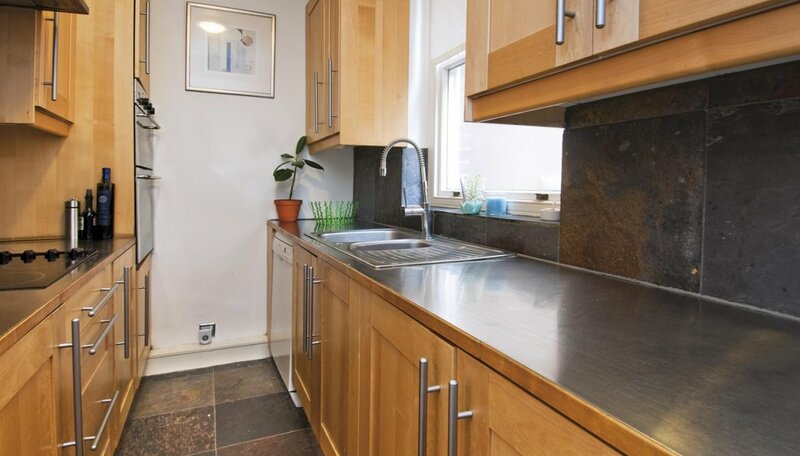 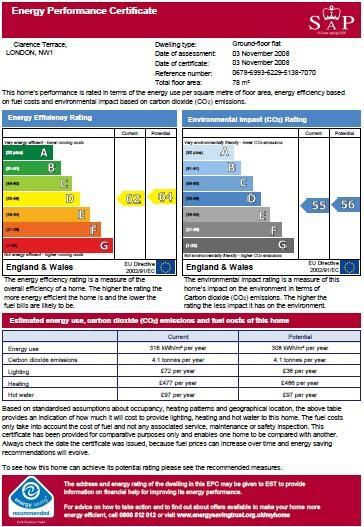 Excellent transport facilities are provided by Baker Street underground station, Marylebone railway station and the A40M.